Reuters reports that Ford Motor Co. will soon enter a deal with Mahindra & Mahindra to form a joint venture company in India. The formation of the JV will lead to the suspension of independent operations by the American carmaker in the country. Ford will rely mostly on models jointly developed with Mahindra in India in the future. 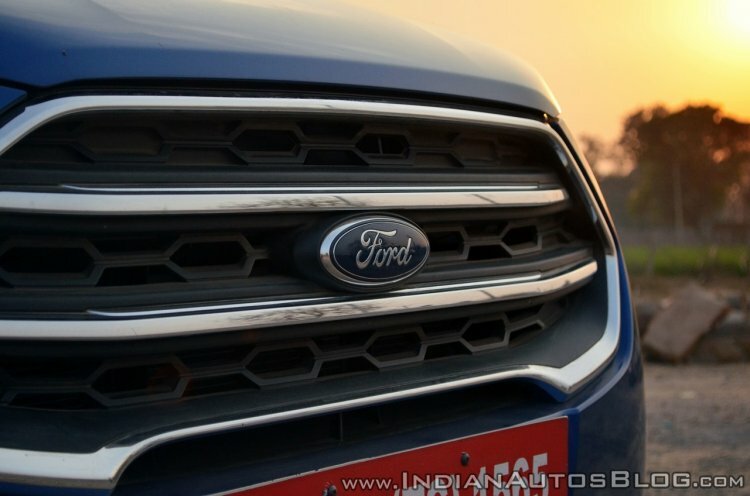 The development, if true, would see Ford India becoming the second internationally renowned carmaker to pare back its interests in the country. In 2017-end General Motors decided to cease sales in India, which led to the discontinuation of all Chevrolet models. Ford Motor Co. has invested more than USD 2 billion in its Indian operations over the last two decades. In spite of the high investment, however, the company has a market share of just around 3%. 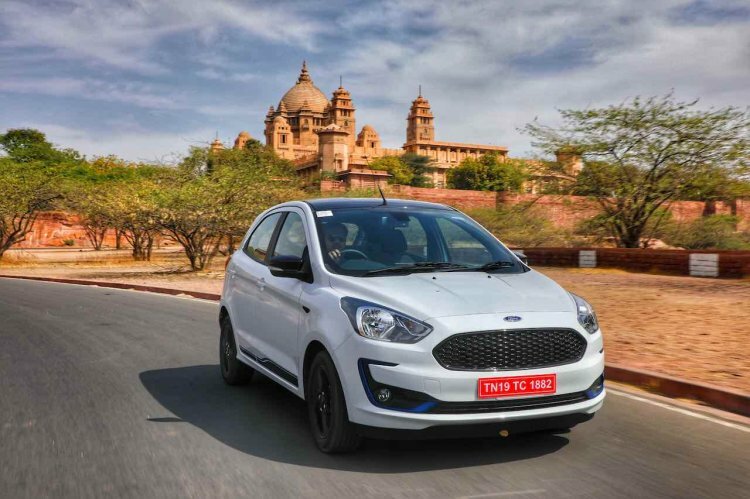 Sources say that the alleged deal between Ford and Mahindra & Mahindra will result into the formation of a new unit in the country in which the former will hold a 49% and the latter will own 51%. The American carmaker's Indian unit will reportedly handover its current business, including its assets and workforce, to the new entity. An anonymous source close to the development has been cited as saying that the deal should close within 90 days from now. This will be like a partial exit for Ford from India. So far, it has refrained from making a statement on this development. It has just said both companies continue to work together "to develop avenues of strategic cooperation that help us achieve commercial, manufacturing and business efficiencies". Even Mahindra has not commented on a potential JV but has said that the two companies have been "working together in identified areas and will announce further definitive agreements as we progress on some of the other areas." The production of the Ford C-SUV for India will likely take place alongside the next-gen XUV500 at Mahindra's Chakan-based facility. In 2017, Ford formed a strategic alliance with Mahindra Group under which, among other things, it is going to get a C-SUV based on the next-gen Mahindra XUV500's platform. The American carmaker is expected to launch it in five- and seven-seat versions.